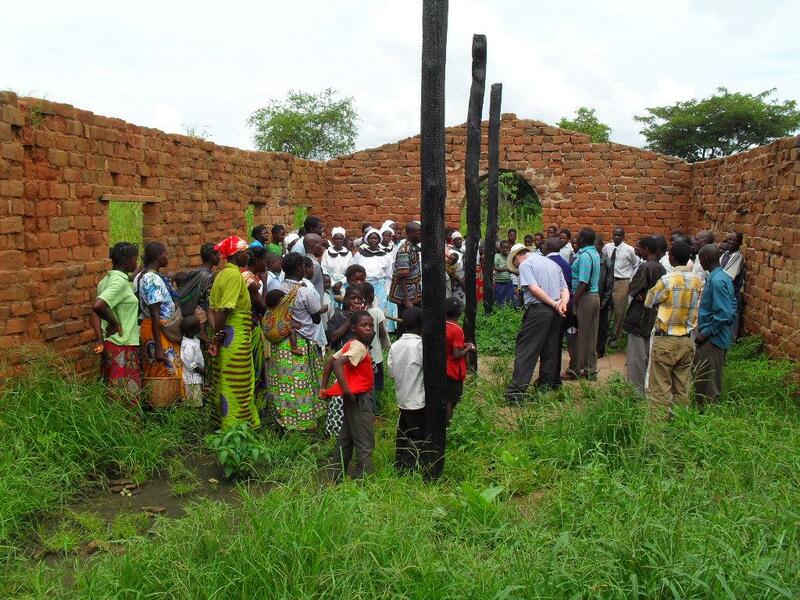 Posted February 25th, 2010 by Uniting Presbyterian Church in Southern Africa & filed under News, Success Stories. 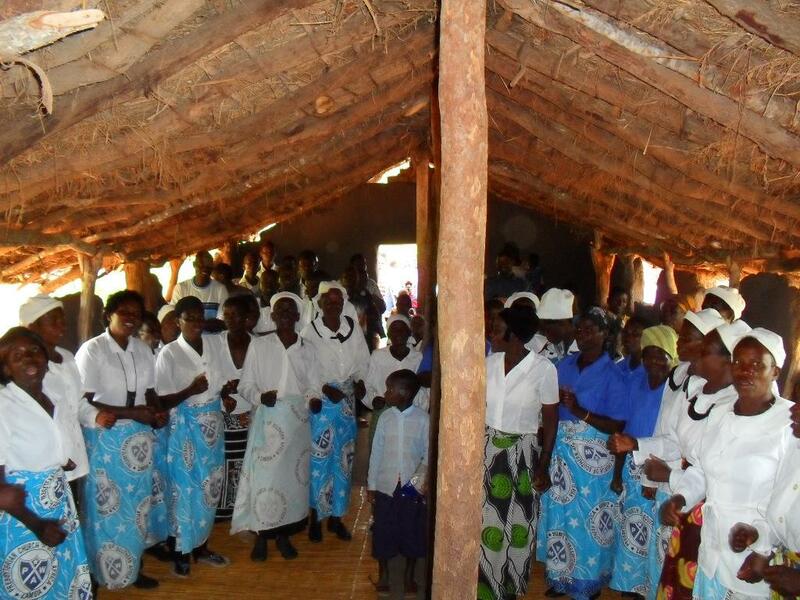 In February 2010, the Convener of the Assembly CDP committee, the Rev Chris Judelsohn and the Convener of the Assembly Maintenance of the Ministry Committee, the Rev George Marchinkowski, visited 8 congregations in the Eastern Province of Zambia. 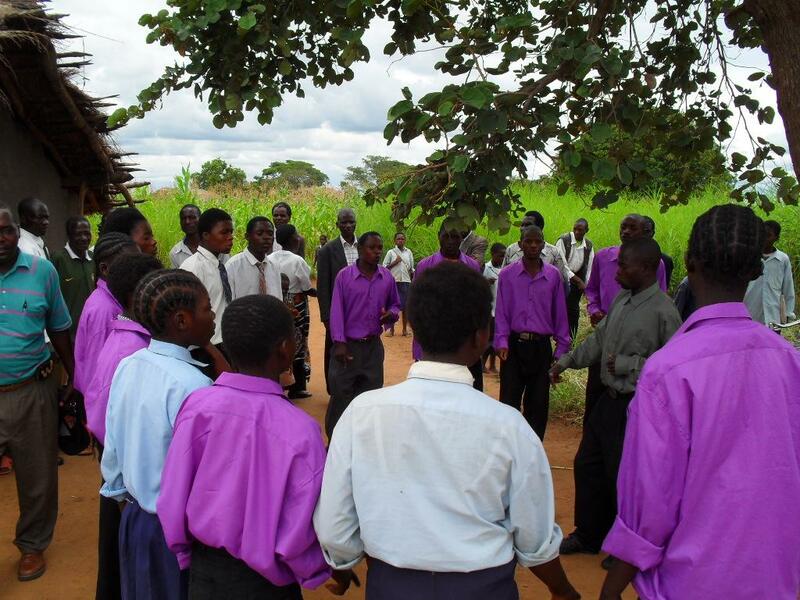 Traveling from Lusaka to Chipata and then on to Lundazi, they were given some insight into the nature of ministry in a rural context. 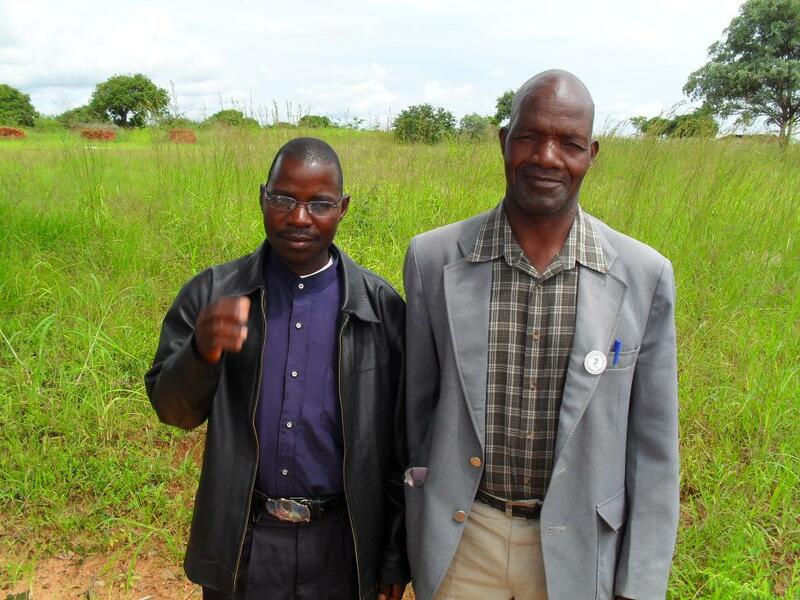 Of special interest to the Rev Judelsohn was meeting a few of the many Church Development Evangelists that minister in Zambia and in particular in the Eastern Province.